The Central Montana State community has waited a year to learn whether Syclone Systems, a maker of self-driving car technology, will enter into a long-term R&D partnership with the university. At a live demo on campus, where the company is expected to announce its decision, its man on campus, Bryan Orville, is run down by one of his experimental cars. Whoever altered the car’s computer code to kill him also erased all the forensic evidence. 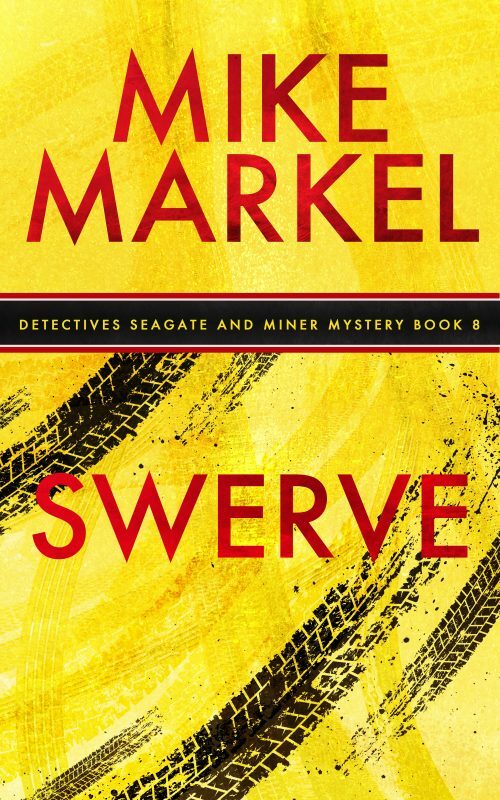 Because Orville had some nasty habits–fooling around with grad students, stealing promising research ideas, and publicly humiliating professors who didn’t meet his standards–Seagate and Miner are swamped with suspects. 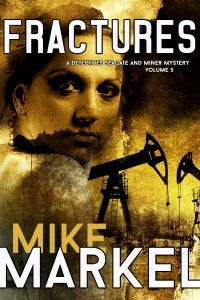 When a second body turns up, and then someone hacks Syclone and threatens to put them out of business, the detectives devise a plan to lure the killer out of hiding with a phony reward for solving the hack. But the killer knows there is much more money to be made selling the company’s trade secrets on the dark web. Besides, the killer is quite busy planning one last murder. 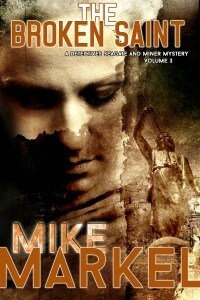 I’ve read several of the Seagate and Miner books. I’ve liked all of them, but realized that my main reasons for liking each book have varied a lot. That’s a good thing. 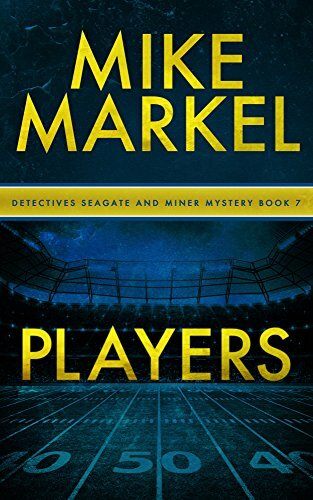 In some installments, in addition to the mystery at the heart of every book, I’ve been focused on Seagate and Miner’s relationship, how their flaws and idiosyncrasies tend to offset each other, making them a strong team. In other books, my focus is on something different. For Swerve that was the concept of self-driving cars and what some of the complications of these might turn out to be. But, as always, the mystery kept me guessing and Seagate and Miner kept me entertained as I tried to solve the case with them. I confess I’m half in love with Karen. She’s rude, sarcastic, cynical and profane with just the right amount of vulnerability and human compassion to redeem her. I like that, as the series has gone on, Karen has grown some, even though she still screws up at times. She is coming to terms with the damage she did to herself and her son through her alcoholism, and is riding that balance board between accepting responsibility and crushing guilt. And, as with most people with “control issues,” she really doesn’t do well with not being able to grab a case and proceed logically from the murder to arrest. This case presents too many suspects, no forensics, and a bunch of people who lie, whether they have good reason to or not. No spoilers here, but if you think you’ve figured out “who done it” before the last chapter, I will lay odds you are wrong. In short, the best kind of murder mystery. 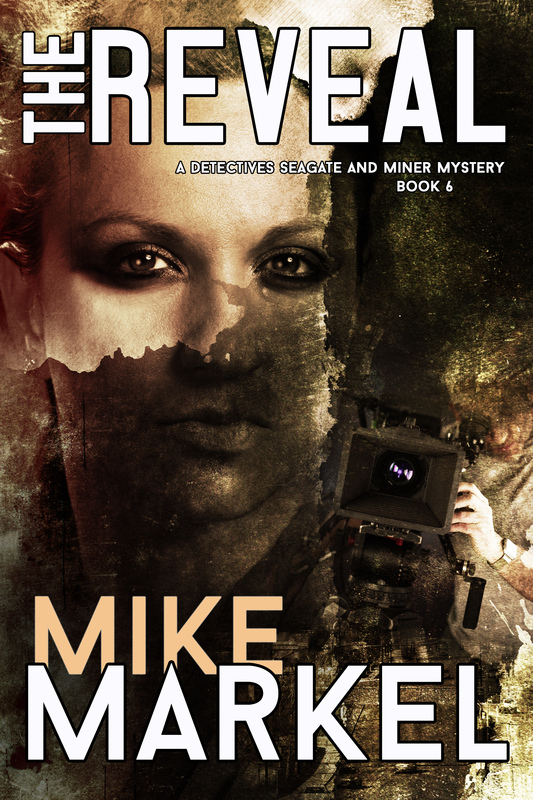 The Seagate and Miner series has been at the top of my favorites list since I began reading the books several years ago. I have enjoyed each and every book, having read some of them twice. This book served as an education in a very current topic. 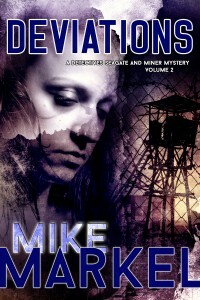 As always, the next book in the series cannot be written fast enough, and I look forward to learning of its availability. 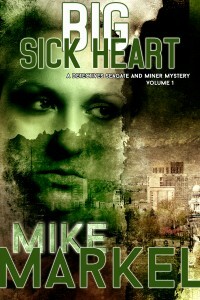 A huge thank you to Mike Markel for continuing to write the Seagate and Miner series. 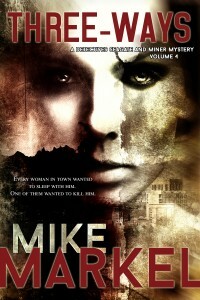 I would recommend readers begin with book 1 in order to appreciate character development and timely story lines.